A report from South Korea claims that the upcoming Samsung Galaxy S9 and Galaxy S9+ will not have a screen-embedded fingerprint sensor. 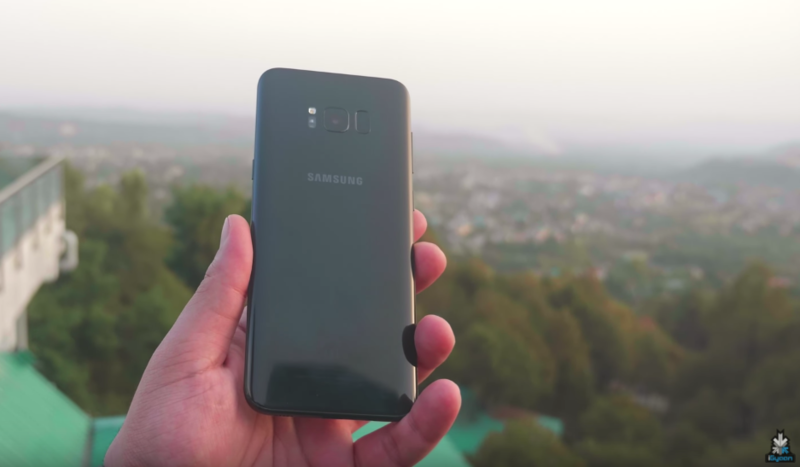 The Samsung Galaxy S9 and Galaxy S9+ are expected to be launched by April 2018 and ever since the Galaxy Note8 was launched back in August, it was expected that Samsung will introduce the new fingerprint sensor technology in its ‘S’ smartphone lineup. 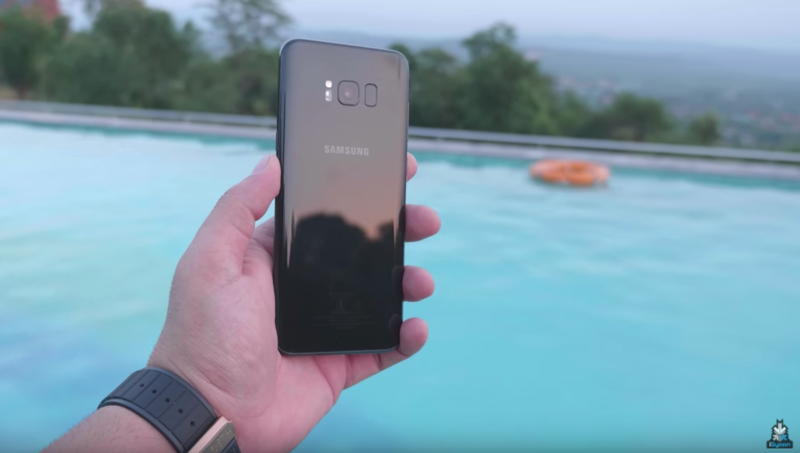 Launched in April 2017, the Samsung Galaxy S8 and S8+ received rave reviews from critics and consumers alike. iGyaan reviewed the two phones as well and barely found a con in either of the phones. The one blemish to otherwise top notch phones was the placement of the fingerprint sensor. Samsung reduced the bezels around the display considerably, and chose design over practicality when it came to repositioning the fingerprint sensor. Instead of placing it in the centre of the phone like the LG G6 or the Google Pixel, Samsung placed it right next to the camera making it hard for people to reach the sensor without a little shimmy of the hand. When the screen embedded fingerprint sensor technology was showcased early in 2017, there were rumours that the iPhone X and the Galaxy Note8 will incorporate this technology since both the phones were expected to have minimal bezels. The report however, does say that even though the fingerprint sensor on the Galaxy S9 and Galaxy S9+ will be placed at the back, the position could be changed. It’s not yet clear whether it will continue to sit awkwardly and inconveniently right next to the camera lens. 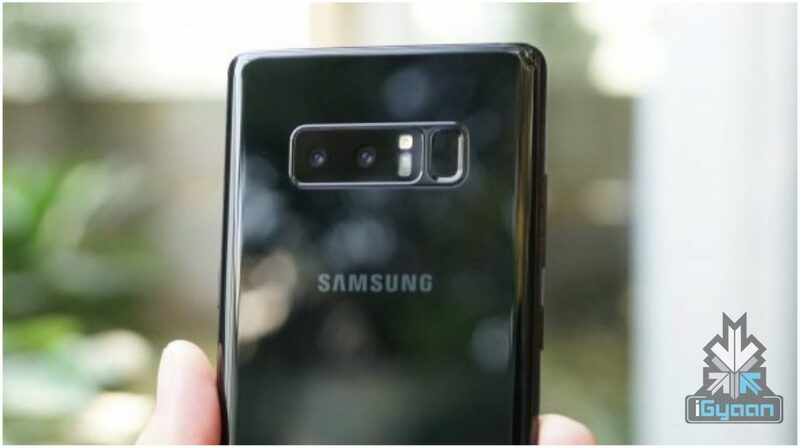 It appears that an early report of the Galaxy Note9 being the first Samsung phone with a screen embedded fingerprint sensor will turn out to be true.